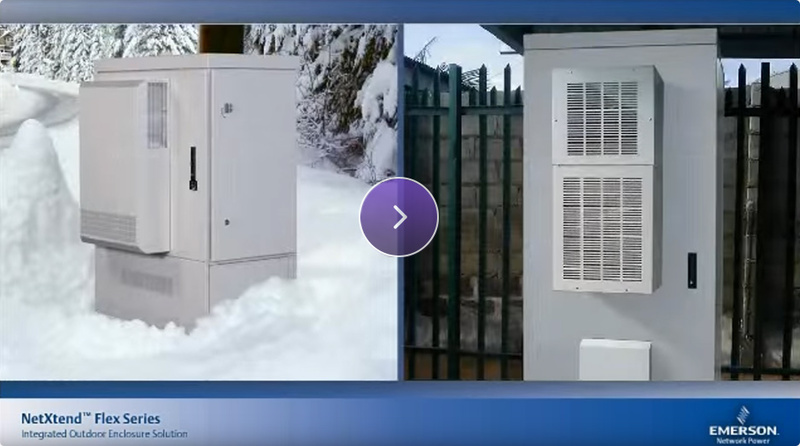 Alexander Schneider’s design team assesses your application and provides an outdoor platform that includes outdoor cabinets (up to IP66), thermal management, power solutions (e.g. rugged UPS), rugged IT (rugged servers and switches), monitoring, and remote management. Outdoor cabinets come in a range of materials – steel, aluminum, stainless steel. We feature a wide range of thermal management solutions ranging from heat exchangers to air conditioners.